Who knew that a smartwatch could become every golfer’s best friend? 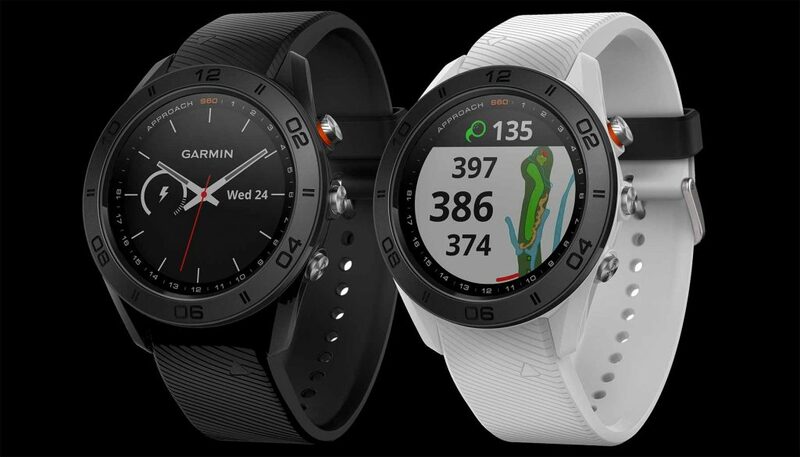 Garmin is adding an element of fun into a game of golf through its new Approach S60. Bearing an impressive 1.2-inch sunlight-readable colour touchscreen display, the GPS golf watch allows players from different locations to record detected shots from each round for post-game analysis. The ingenious SwingTempo feature measures the relationship between upswing and downswing, nudging players with vibrations to help them synchronise their swing mechanics better. Ready? It’s time to head to the greens.